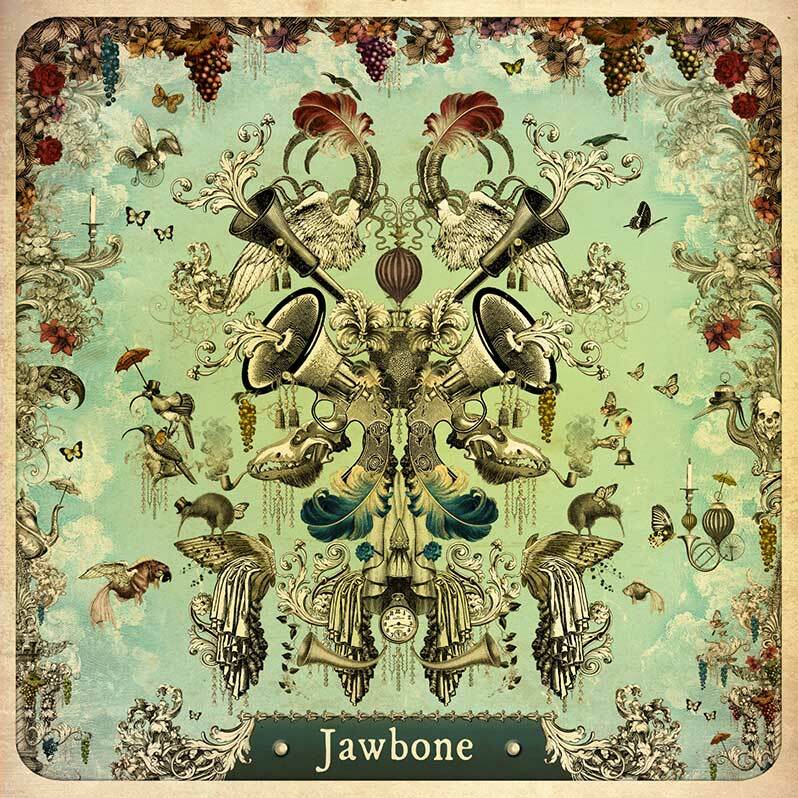 Jawbone are a new and exciting London-based four-piece band. They self-release their eponymous debut album on Friday 9th November 2018. Each member of Jawbone is a respected musician in the industry. They have played with everyone from Tom Jones, Eric Clapton, Jack Bruce, Ten Years After, Van Morrison Robert Plant, Dave Gilmour, Seth Lakeman, Cliff Richard, Ginger Baker, Ronnie Wood, Shuggie Otis, Laura Marling, James Hunter, Phil Manzanera, Garth Hudson, Jimmy Carl Black and many more. In January 2018, Jawbone were chosen to back Eric Clapton, Van Morrison & Tom Jones at Paul Jones’ legendary charity show at G-Live in Guildford, gaining rave reviews from the artists involved and the sell-out audience alike. Listen to the taster below as Jawbone ground out deep grooves, Marcus vocals growl and beseech the devil with harmonious keys and backing vocals as Paddy, Rex & Evan join the party. What a party a tour not to be missed and an album that promises to light up the Winter skies in November when released. Having all met each other in and around the thriving London music scene, Bonfanti and Milner first crossed paths in a North London house share in 2008 forming a close musical bond through a shared love of Blues and Roots music. Rex and Evan shared a similar experience halfway across the world in Perth, Australia before moving to the UK to pursue new musical endeavors. Jawbone pride themselves in their lack of compromise, from the writing and recording processes, through to album artwork. The initial writing sessions between Bonfanti and Milner took place at Paddy’s house in North London where the two forged the songs that would eventually make up this debut album. The distinctive voices of Paddy Milner and Marcus Bonfanti compliment and contrast throughout the songs as they share lead vocal duties on the album. Rex Horan’s searing falsetto vocals create the three-part harmony that has become a hallmark of the Jawbone sound. Taking influences from Little Feat, The Band, The Rolling Stones and Crosby, Stills Nash & Young but also mixing it with the eclectic musical backgrounds that each member brings, allows Jawbone to create a very fresh take on rock’n’roll.